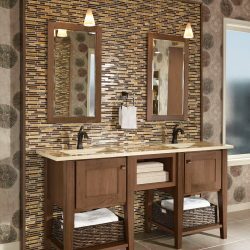 If you’re thinking about a bathroom remodel for your Newburgh home, you probably have more than a few questions about what to expect. Which countertops will best fit your lifestyle? 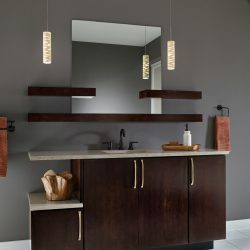 Should you go with custom cabinetry, or will something from our showroom perfectly fit your tastes and budget? 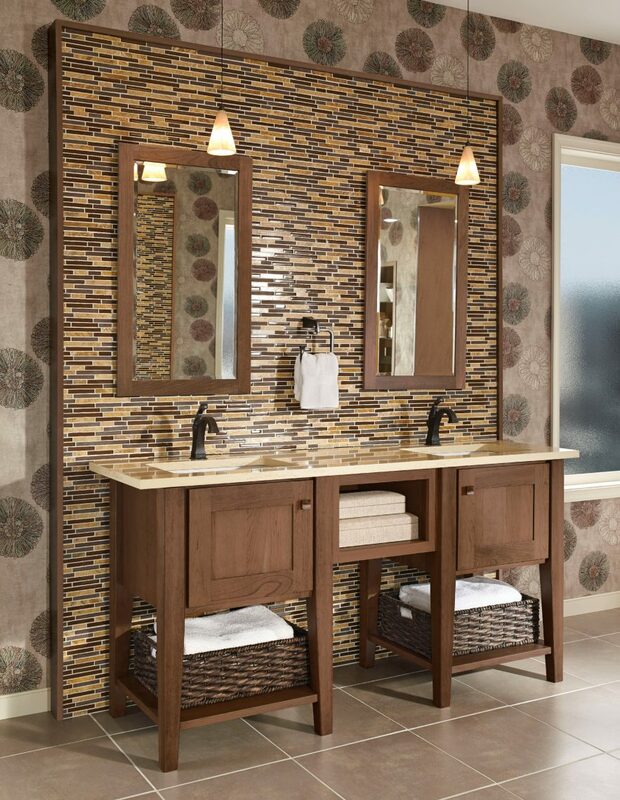 We know that bathroom remodels are no small task, and we make it easy and stress-free to achieve the bathroom of your dreams. 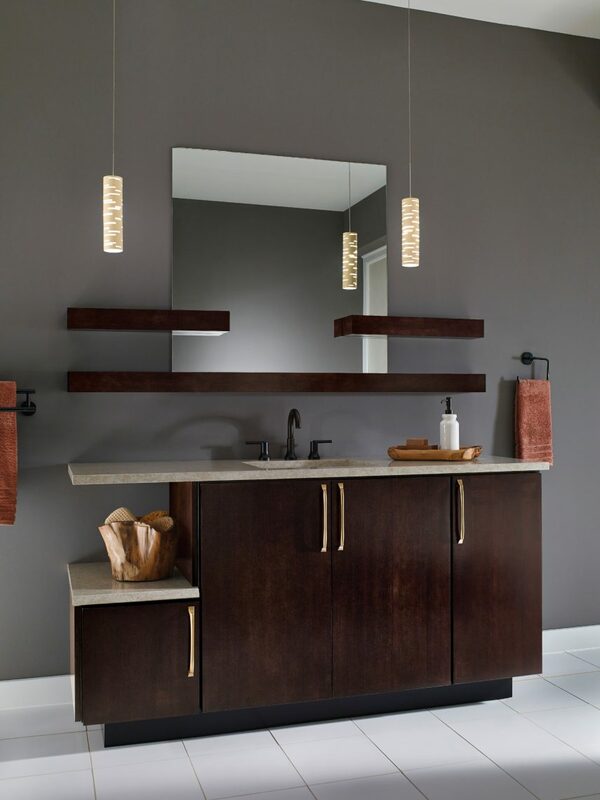 View pictures of our recent Newburgh bathroom remodels, and contact us through our website or come to our showroom in Newburgh to get started on your next remodeling project!